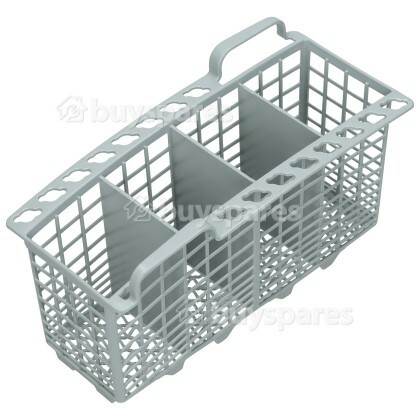 Looking for a replacement cutlery basket for your dishwasher? Then look no further, this fantastic spare fits a range of brands and models helping get your dishwasher back to its best. 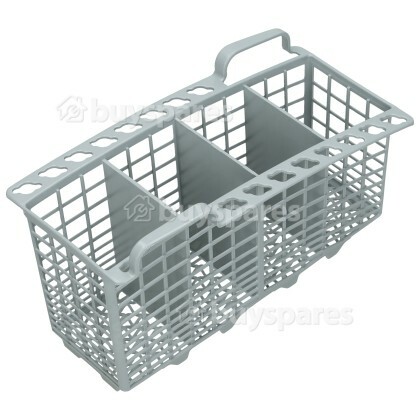 The cutlery basket is a container that is used for holding silverware and other utensils while your dishwasher is cleaning. This basket is made from strong materials and thanks to its mesh-like design water flows through the basket and cleans cutlery with ease.